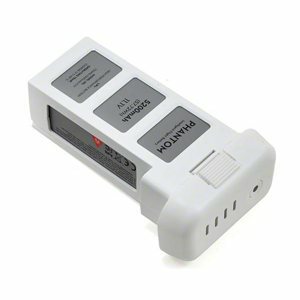 DJI Phantom 2 Vision Replacement Lipo Battery 5200MAH 3S Pack. Genuine replacement lipo battery for the DJI Phantom 2 Vision Quadcopter. This also fits the DJI Phantom 2 and the DJI Phantom 2 vision plus models.